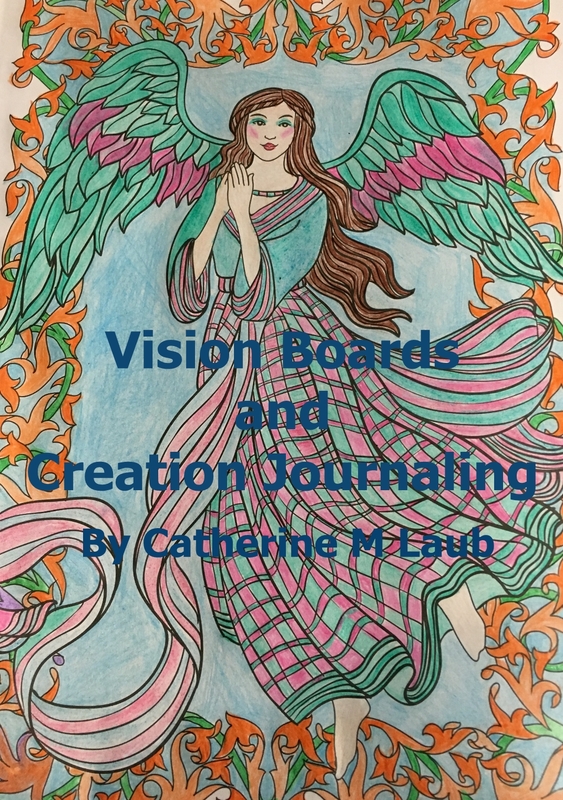 Catherine M Laub to help you move forward on your self-help and spiritual journey. If you have any problems downloading you can contact me below or email me at catherine@catherinemlaub.com. HALF OFF PSYCHIC ANGEL CARD READINGS!! Hi Catherine. I hope this finds you well. You were so kind to meet me at Whole Foods in March, and although I didn’t contact you right away, I wanted to let you know that the problem I spoke to you about was virtually taken away the next day! Thank you for your insights and guidance from above! I was wondering if you had any time next week to meet with me and my daughter. If not, you mentioned that you hold classes at times. Can you let me know what days they are because I would like to attend at some point. You really made such a positive impact on me and I cannot thank you enough! I send you prayers for good health and continued success. Sandra Cherry Catherine, Thank you for the reading I received Jan 6, 2016. I was blown away by your capability and the things that were brought forth from the angels. In particular, the question about my mother’s pearls. I have had them since she passed 40 years ago. I never realized that my having them is her way of showing me love. Thank you again and let’s do keep in touch. After I receive your payment I will send you the link to make an appointment for your reading. If you purchased an email reading I will type it up and email it to you within a week.